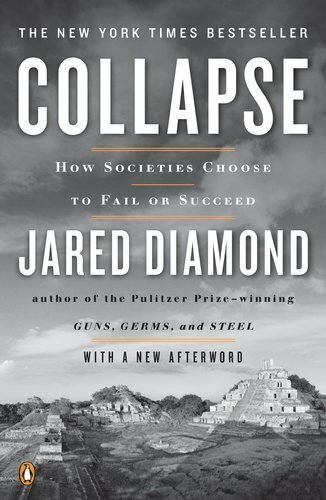 In this fascinating book, Diamond seeks to understand the fates of past societies that collapsed for ecological reasons, combining the most important policy debate of this generation with the romance and mystery of lost worlds. Used Good (1 available) 0143117009 Priority shipping available on this item. ***No international shipping. BOOKRESQ.